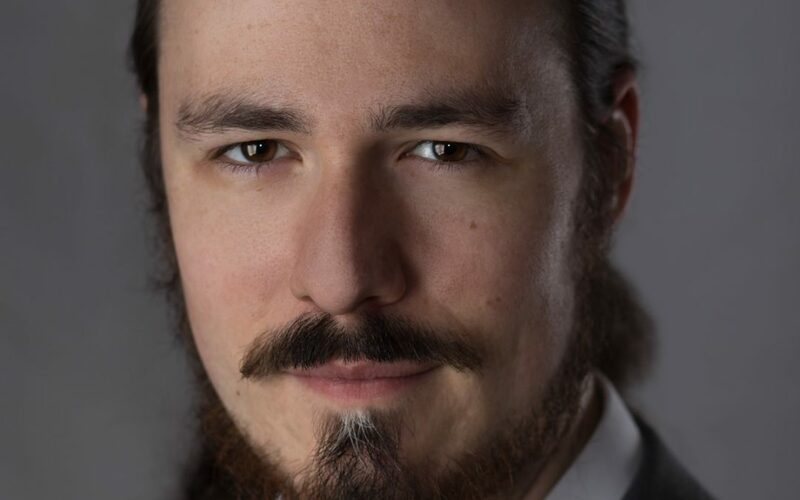 Daniel Fridley, a candidate for the Doctor of Musical Arts in Historical Performance Practice, was named an Albert Rees Davis Scholar in the S. Livingston Mather Scholarship Competition sponsored by The Singers’ Club of Cleveland. Fridley was one of four male singers to receive the award this year. The scholarship is in memory of a Singers’ Club conductor who served from 1906 to 1919. Winners receive a cash award of $1,250. Congratulations Daniel!